Easy Video Singapore is very proud to be the team behind the Science Centre 40th Anniversary Video Production. This is without a doubt our key showcase project for 2017. It was such a challenge to condense the rich heritage, passion of its founding team, while showcasing the drive and its vision for the future. We literally had to dig through the archives to pull out great content for this video. The Easy Video team also had the great pleasure of interviewing the architect that built the funky building 40 years ago! From a technical standpoint we delivered drone flights, augmented reality HUD visual effects, 3D and 2D animation, cinematography services in this project. This stretched the team creatively and our technical editing abilities were put to the test. 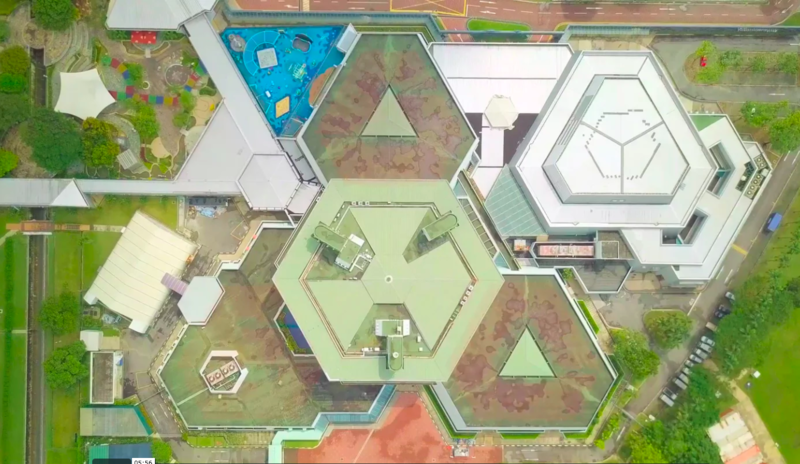 We hope with this Anniversary Video we were able to create awareness and share with viewers how meaningful a hallmark this is for the Singapore Science Centre and we hope that the centre will be successful for many years to come. It is an absolute honour to be selected to produce such a meaningful anniversary video for an institution that probably every Singaporean has likely visited at some point of their lives. If you have an anniversary video production project please do not hesitate to leave us a message.